Winter is right around the corner, which means it’s time to break out your favorite cold weather coat! Most people choose goose down for its insulation and comfort, but do you know how to wash a down jacket in the washing machine? Save yourself a trip to the dry cleaners and improve the thermal performance of your coat with our down jacket cleaning guide. 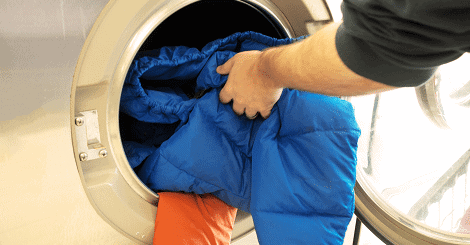 When it comes to down coats or sleeping bags, our customers often ask us, “Can you machine wash a down jacket?” We’re happy to report that the answer is yes, but you’ll have to follow these steps if you want to maintain the insulation, appearance, and overall performance of your down garment. Before you begin a wash cycle, you’ll need to pre-treat your coat using down wash or stain remover to ensure the best results. Zip up all zippers and secure any buttons or snaps so nothing is loose. Finally, turn your jacket inside-out, and it’s ready to wash! We recommend that you only wash your down jacket once or twice per year though because frequent washing can cause the feathers to break. To wash a down coat at home, you’ll need to be use a front-loading washing machine only! Top-loading washers use agitators that are much harsher on down and can potentially ruin down garments. 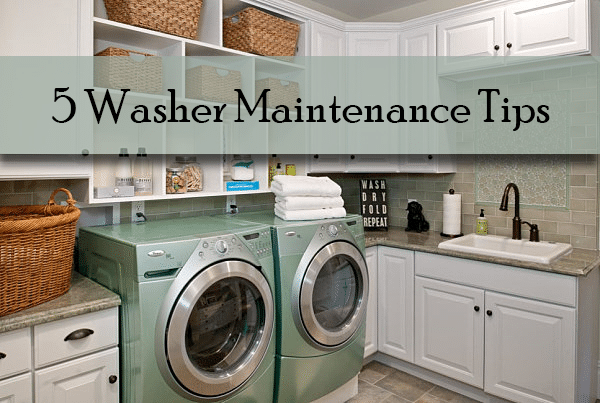 You’ll want to fill your machine with warm water (not cold or hot) and add gentle laundry detergent and/or liquid down wash as directed. Choosing the correct washer settings is also extremely important when learning how to wash a down jacket. Select your machine’s most delicate wash cycle and throw your jacket in without any other garments. For the best results, you should run your down jacket through a second wash cycle without detergent. Down is so well-insulated that it can keep soap trapped inside after washing, so run it again using only warm water. There is a special down washing product called Down Proof that can be added to the second cycle though. It’s optional but will strengthen your coat’s ability to insulate. There’s also a special process for how to dry a down jacket, and it does take some time. Throw your jacket in the dryer on the lowest heat setting without any other garments. Then add three new, clean tennis balls to help break up any clumps of down. If you don’t have any tennis balls, clean sock balls should still do the trick. It should take about 2-3 hours to completely dry, so don’t rush the process and fry your jacket! 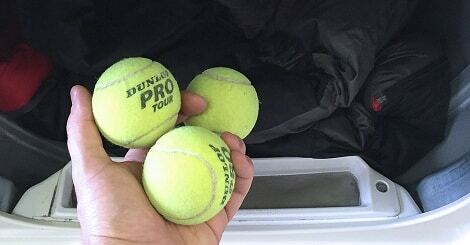 The tennis balls will help to minimize clumping, but you should also remove your down jacket from the dryer every 20-30 minutes and break up any large clumps with your hands. As your coat drys, it will become easier and easier to break up the down. After several cycles, your jacket should be fluffy and feeling better than ever! Nothing’s worse than trying to clean your down jacket and finding your washer is broken. 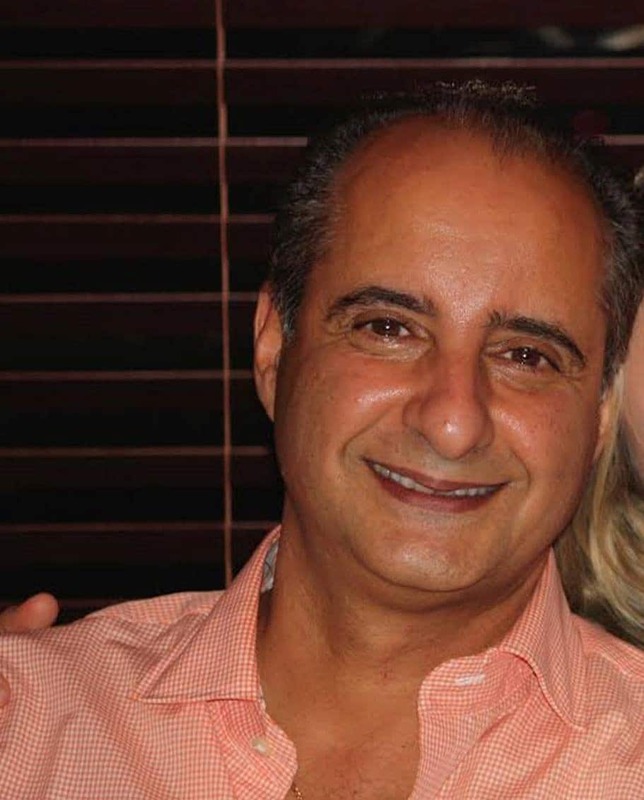 Call Aviv Service Today for all of your washer repair needs!